The Middletons are on the Move! After eight years in our Fellowship International office, Chris and Sara Middleton, and their two boys (Jude and Ethan), have been deployed to Quebec. Chris and Sara served separately on the mission field and then together in Turkey for eight years by using creative methods to present the Gospel and then to disciple Turks. A series of events resulted in their return to Canada. However, both Chris and Sara nurtured an open desire to return to disciple-making, initially believing that this would mean an eventual return to Turkey. As they prayed, and pursued counsel, the Lord opened their hearts to Quebec. They see themselves as formed by God to support disciple-making movements in Quebec by coming alongside Fellowship leaders and Francophone disciple-makers. Our Quebec Region has asked that Chris and Sara assist them in equipping missionaries who are being sent into their Region from all over the world. 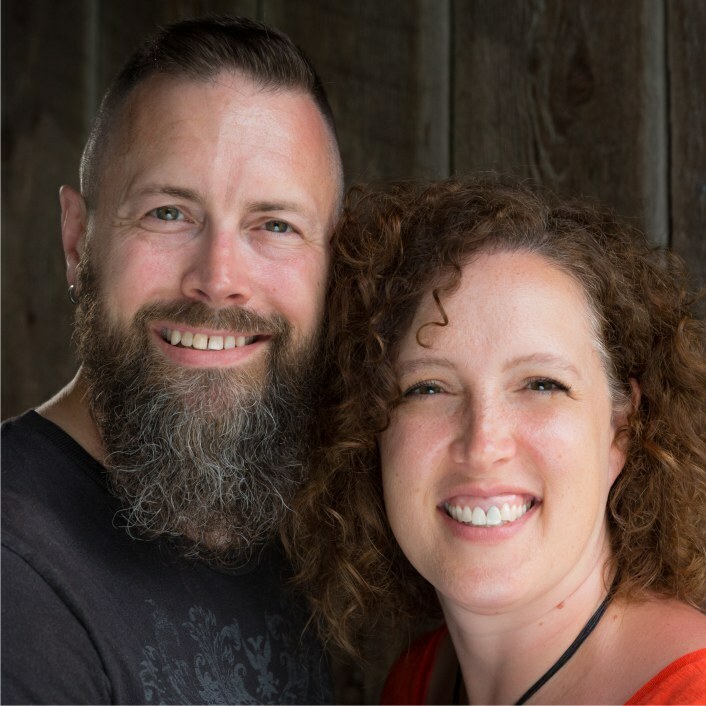 In order to form effective partnerships, Chris and Sara will be part of a team focused on effectively orienting new missionaries into the Region and culture of Quebec. Chris and Sara are uniquely qualified to facilitate these outcomes. Right now they are committed to acquiring French language. To make that a reality, the Middletons purchased a home in the greater Montreal area, relocated their family at the end of June, and will soon begin language acquisition. They, too, have a strong partner base from among their families, friends and Ontario Fellowship Churches. Chris and Sara embody the motto: Just because you can’t do everything, don’t fail to do something.